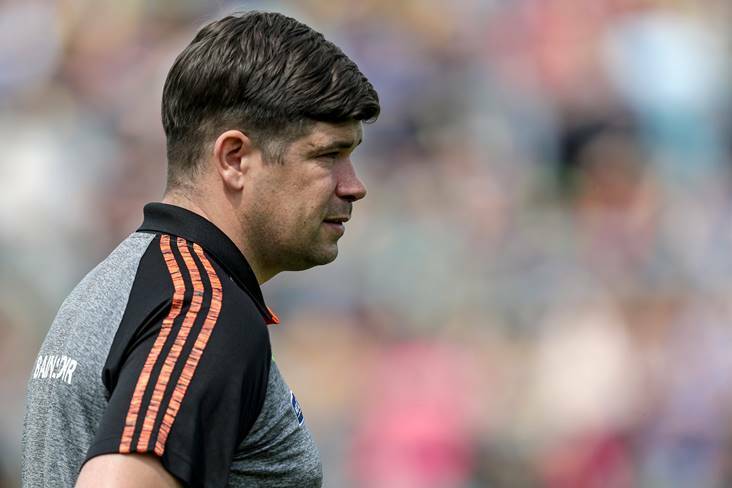 "They are only bursting to get up to Croke Park and play in big games"
Eamonn Fitzmaurice is fully confident that the newcomers to his Kerry team will rise to the Super 8s challenge. After coasting to provincial glory, the Kingdom enter the All-Ireland series with big ambitions of dethroning the Dubs. A lot will depend on how their young players react to the step up in quality of opposition but their manager has no concerns in that regard. "They are only bursting to get up to Croke Park and play in big games, so we are looking forward to see what they bring," he remarked to the Irish Daily Star. "They are just starting out in their careers so a huge performance or a not-so-good performance will only be part of the overall story at the end. "That's all part of the development process. "One or two of them might have an off day, one or two of them might be outstanding and one or two might just do enough. "We will be patient with the lads. They will be able for it. "I have no doubt that mentality-wise they are well able for it and I have every faith and confidence in them."